Happy Go Licky played only seven shows (three at D.C. Space, three at the 9:30 club, one at Food For Thought, all located in Washington, D.C.) before breaking up on New Year's Day in 1988. 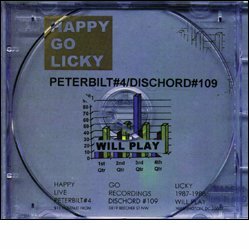 Though Happy Go Licky had the same band membership as the earlier band, Rites of Spring, they had an entirely different musical program and a much more experimental focus. In 1988, they released a live 6 song 12" on their own label, Peterbilt Records. It was limited to 1,000 copies and is long gone. 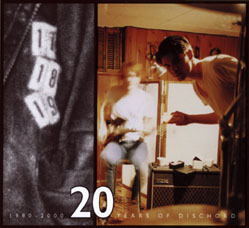 In 1997 Dischord released "Will Play", a 21-song CD that features those 6 songs, plus 15 previously unreleased recordings compiled from live tapes. 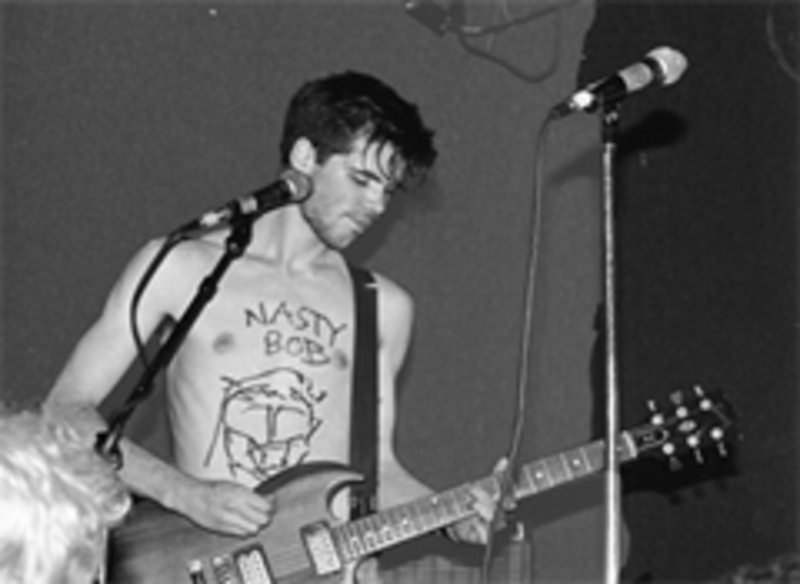 Guy and Brendan went on to play with Fugazi. Mike Fellows went on to play in Little Baby, Getaway Car, Royal Trux, Air Miami, and Mighty Flashlight.